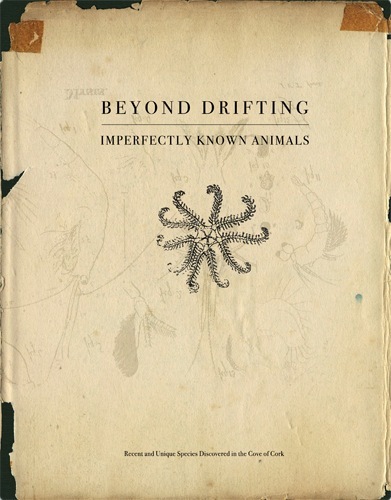 I marvel at the genius of this book — of Mandy Barker’s thoughtful, creative, and masterful way of folding a 21st-century environmental crisis (plastic in the world’s oceans) into the framework of an early 19th-century scientific investigation of phytoplankton by the naturalist John Vaughan Thompson. The two bodies of work resonate on many levels across the centuries — including the fact that both were made in the same place, the Cove of Cork in Ireland. 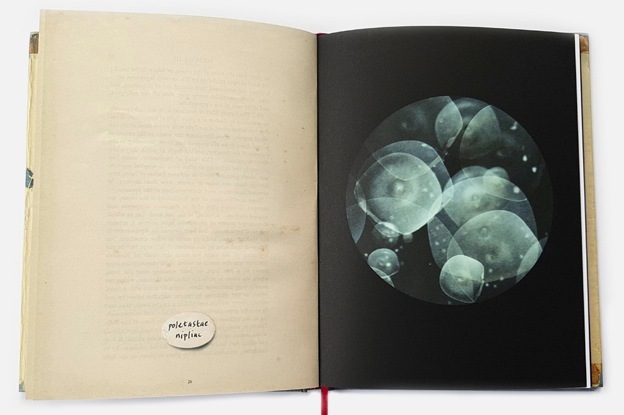 Barker mimics Thompson’s scuffed and taped journal with her contemporary book, and shapes her photographic exploration of found plastic objects into a method of scientific inquiry — distorting the objects through the use of film and camera choices so that they appear to be “imperfectly known animals” seen through a microscope. It’s a wonderful, thought-provoking book that eloquently engages art and science in a pressing conversation about the damage we have done to our oceans. War Sand By Donald Weber. 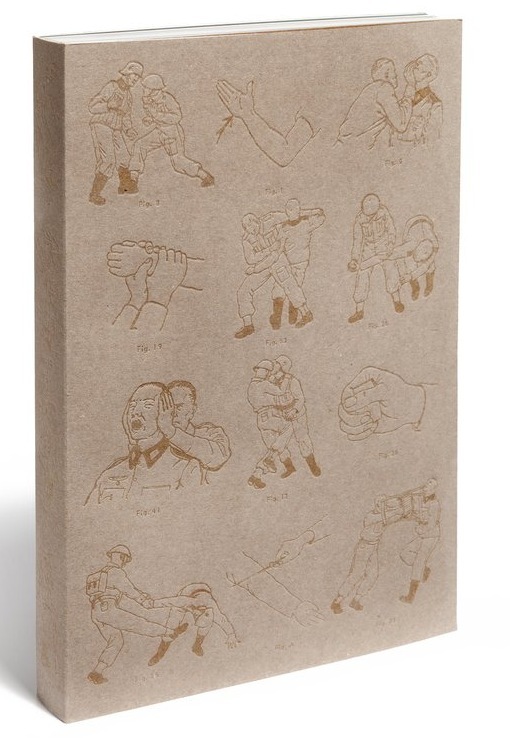 I’m a big fan of pretty much anything Donald Weber does — I’ve been waiting for War Sand to be published for a while now, and with his finished project, Weber once again lives up to the compelling work he’s done with previous projects like Interrogations. War Sand is an audacious — and successful — attempt to tell the story of World War II through a grain of sand. Through many grains of sand, in fact, and through a number of variations thereon. Weber acts as interlocutor, historian, scientist, re-enactor, archivist, and photographer (aided by writer Larry Frolick and physicist Kevin Robbie) in this exploration of collective memory, experienced through one of the 20th century’s most defining conflicts. It’s an obsessive investigation, explored in several chapters which feature landscape photos, maps, dioramas, stills from Hollywood WWII movies, and microscopic imagery. 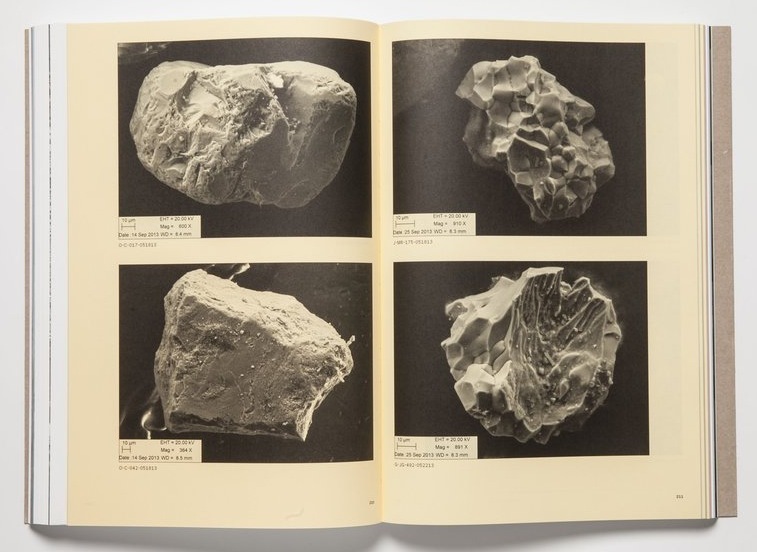 Designed by Teun van der Heijden (a previous collaborator with Weber and one of the most talented photobook designers working today), War Sand demands a patient, careful viewing and reading — worth every moment. War Sand By Donald Weber. Polygon, 2017. The Family Imprint By Nancy Borowick. 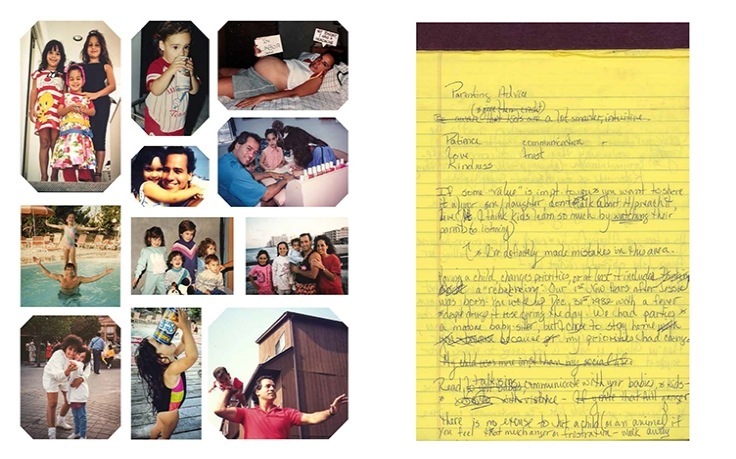 I have huge respect — and empathy — for photographers who document their own families during times of loss, illness, and death. And I have huge respect for the work they produce. I just don’t find, in most cases, that I can live with it. The images are too searing, too sad, for me for repeated viewing. They hurt. Which makes Nancy Borowick’s The Family Imprint all the more amazing for me. It is, on one level, the story of both her mother and her father’s struggles with cancer, and their ultimate deaths. But it is also determinedly a story filled with love, joy, and great lessons about life and those we hold dear. Borowick brings us into her family circle and lets us be moved by her family’s trials, but also lets us sit with and laugh with them. She lets us love and be loved by her mother and father, Laurel and Howie. The Family Imprint is a transcendent book — a book about the death of loved ones, but more importantly, a testimony to the love that is life itself. 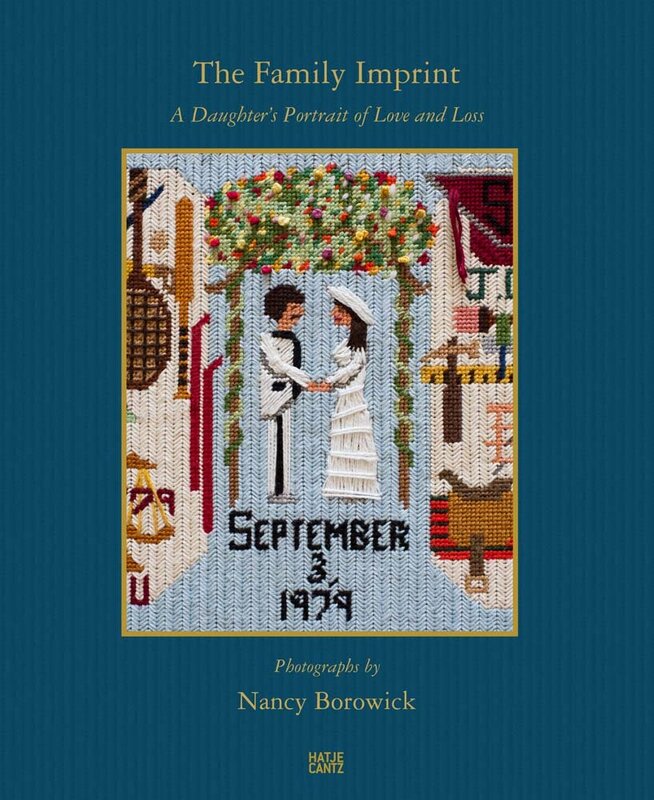 The Family Imprint By Nancy Borowick. Hatje Cantz, 2017.